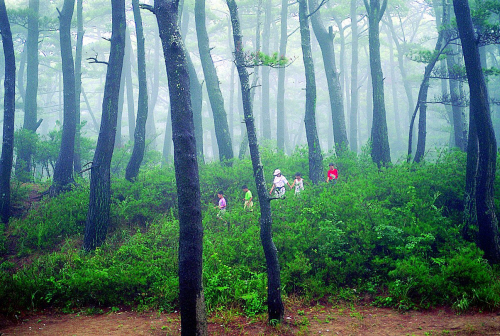 Located 17㎞ south of Jindo Island in the southwestern tip of the Korean peninsula, Gwanmaedo Island is part of the Dadohae National Park. 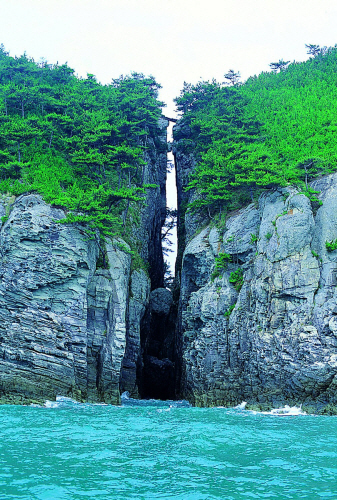 With excellent beaches, rocky cliffs and boulders, mountains, pine forests, hiking trails, delicious sea foods, traditional villages, and friendly locals, the island is recognized as one of the most scenic islands in the region. 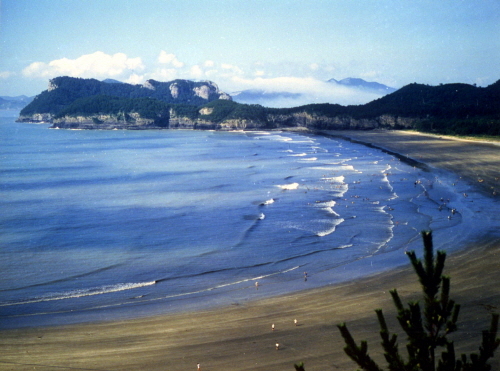 Moreover, its location serves as a gateway to many other smaller, remote islands. 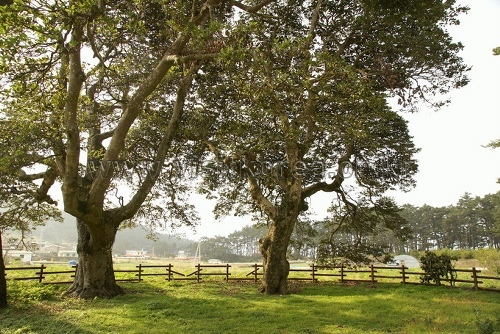 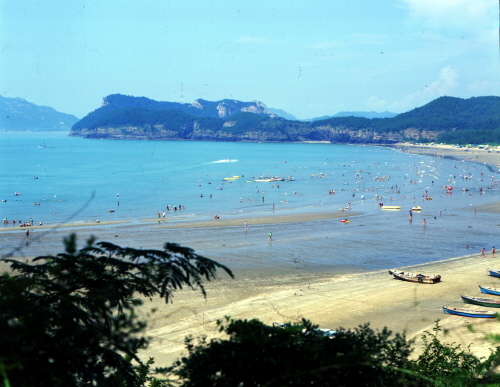 Gwanmaedo Island had been called Bolmae Island until 1914. 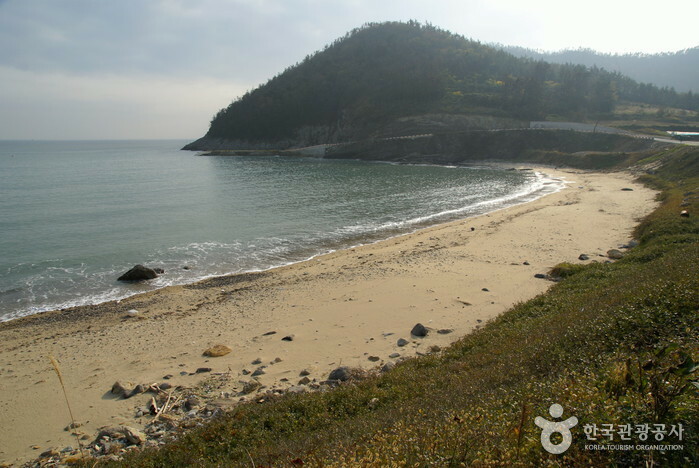 Take a passenger ferry from Panmokhang Port to Gwanmaedo Island. 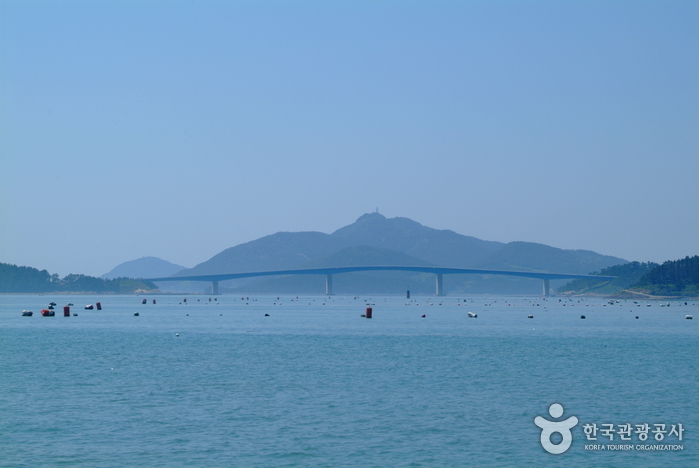 Take an express bus to Jindo Express Bus Terminal. 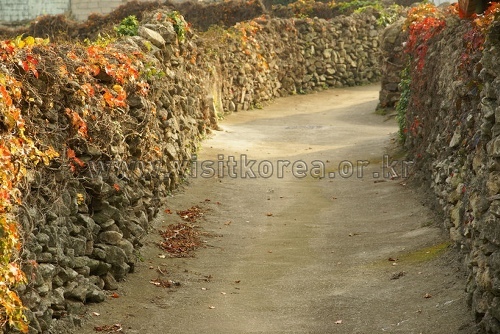 Take a local bus from the bus terminal to the Panmokhang. 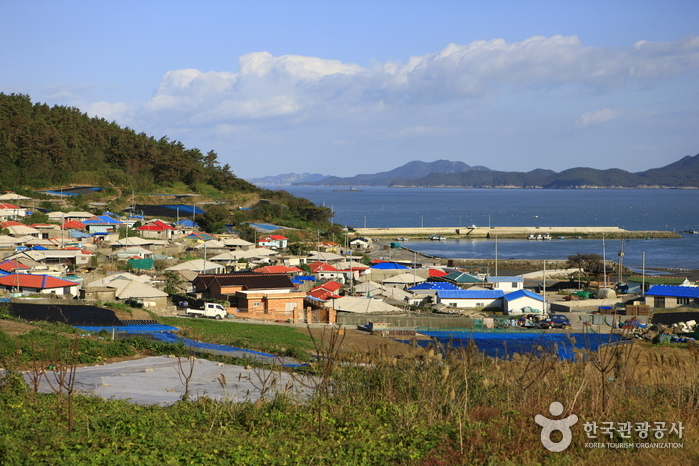 Take a passenger ferry from Gwanmaedo Island to Panmokhang Port.